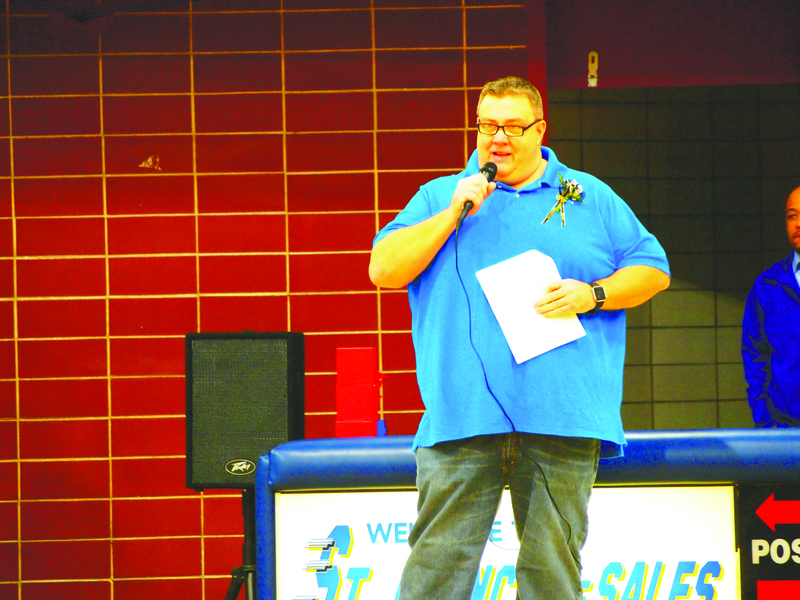 Jerrell Parker had only met Eric Anderson once, but that didn’t keep him from showing up to honor Anderson’s memory at a recognition night at St. Francis de Sales High School in Chicago. Parker, who trailed the former Mr. Basketball at the school on the city’s Southeast Side by nearly a decade, had Anderson’s legacy to chase during his own illustrious career. 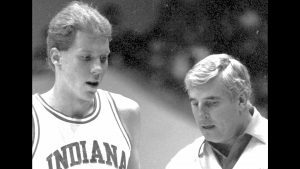 Anderson, who played at Indiana University for Bobby Knight, and in the NBA for the New York Knicks, died of natural causes in December. He was 48. Anderson’s mother, Rita; and sisters, Karen and Ami, were on hand for Friday’s tribute. 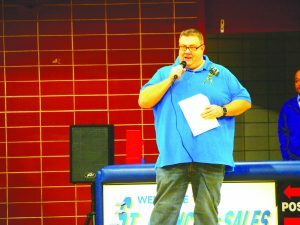 SFDS Athletic Director Arlene Ramos said the school plans to have an Eric Anderson Night annually to remember the school’s most noted athlete. Clay, who grew up with Anderson and shot baskets with him in his driveway, said the former NBA player was really humble and “would not think he was worthy” of the tribute bestowed by the school. 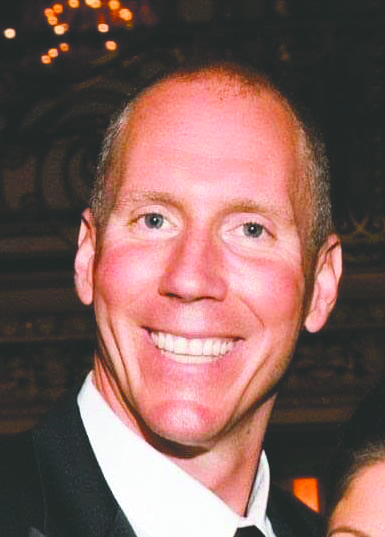 Now a dentist in Palos Heights, Clay said he remembers having really cold hands rebounding the ball for Anderson who wouldn’t go inside after shooting outside unless he made eight out of 10 free throws. 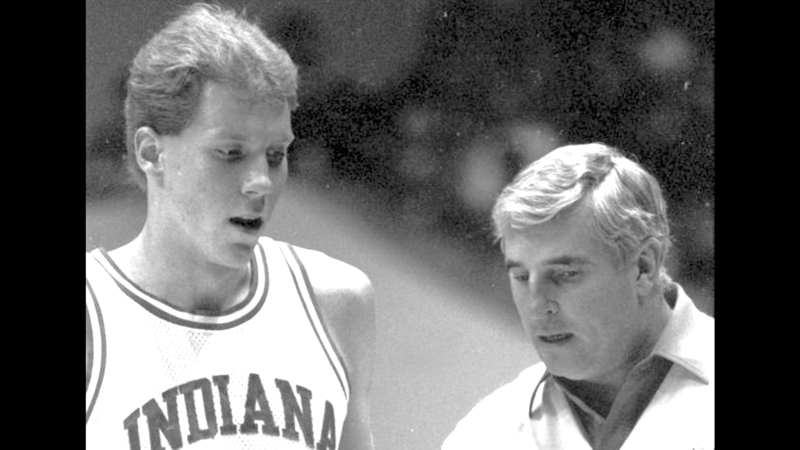 Along with being Illinois’ Mr. Basketball in 1988, Anderson was a McDonald’s All-American, Big 10 Freshman of the Year, co-Most Valuable Player of the Indiana University squad in 1990 and a First Team All-Big 10 selection in 1991. He played with the Knicks from 1992-94. “I loved ‘The Big Kid’ (the 6-foot-9 Anderson’s nickname),” Clay said. Anderson had been living in Carmel, Ind. after being married to celebrity trainer Tracy Anderson for a decade. The couple had a son, Eric Jr., now 20, who lives in New York. Clay said Anderson had opportunities to stay in basketball when his time with the Knicks ended, but he passed them up to be with his son. Anderson was excited to be back in the area after time away, according to Clay. “He was so happy to be home,” Clay said. Michalski said Anderson carried that 1988 team. “It wasn’t because of us that we got that far. It was because of Eric,” Michalski said. 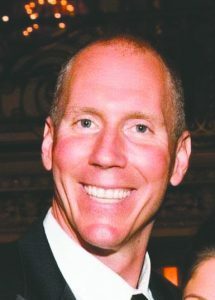 Jim Kelly, the voice at Pioneer basketball games for more than 20 years, was an assistant coach on the varsity basketball team’s “magical ride” in ’88. He remembered the tournament semifinal game against Simeon Career Academy of Chicago. At halftime, Kelly said, Anderson was lying on the training table with a swelled ankle that would have kept any other player sidelined. “He always wanted to win and we let him go for it,” Kaczmarz said. 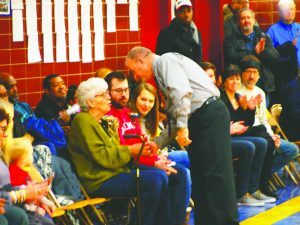 The former Pioneer coach said Anderson definitely deserved to be recognized for all he meant to the school and basketball program. He said Anderson was a leader on the floor. “He made me a really good coach,” Kaczmarz said, with a smile.